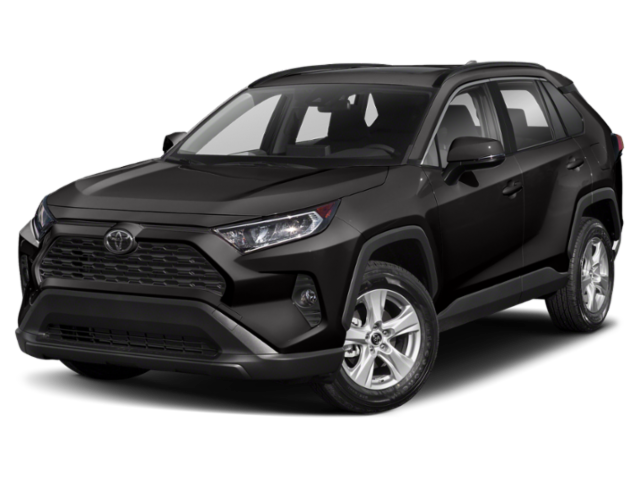 If you’re hunting for a compact crossover vehicle, you’ve doubtless checked out the Toyota RAV4. 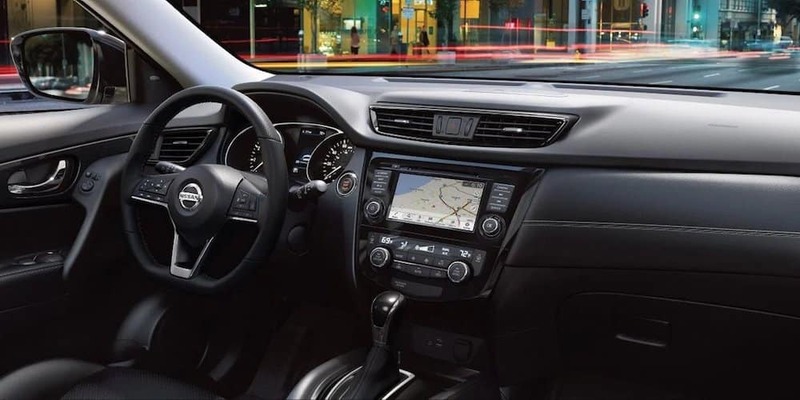 This popular SUV offers attractive design and standard equipment like a rearview camera, but if you jumped behind the wheel of the Toyota without exploring a 2019 Nissan Rogue, you might be sorry. The Rogue offers the same benefits mentioned, plus plenty of others the Toyota can’t touch. 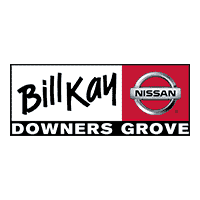 Read on to see our side-by-side comparison, then stop by Bill Kay Nissan to see why more Downers Grove shoppers are taking a new Rogue home instead. The Rogue offers a new rear seat reminder system, designed to help you remember the things you’ve left in the back seat when you exit the vehicle. The RAV4 doesn’t offer a rear seat reminder. Hill Descent Control is standard on the Rogue AWD, proving more control and power where it’s needed when navigating steep, hilly terrain. The Toyota RAV4 doesn’t offer HDC on any of its trims. An available GPS response system can contact emergency services and provide them with the Rogues location if an accident is detected. The Toyota doesn’t offer GPS response. The Rogue makes chilly mornings in Woodridge bearable thanks to an optional remote start system that will allow you to warm the vehicle without having to brave the elements first. Toyota doesn’t offer remote start. 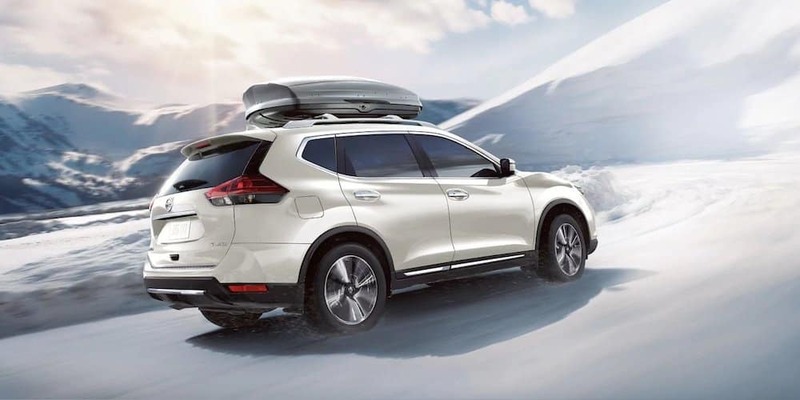 The Rogue Hybrid delivers up to 33 mpg/city and 35 mpg/highway while the standard 4-cylinder engine provides up to 26 mpg/city and 33 mpg/highway efficiency according to the EPA. The RAV4 hybrid and gasoline engines managed just 23 mpg/city and 30 mpg/highway. The Rogue has larger brakes, making its stopping system more effective. In recent tests, the Rogue came to a complete stop from 60 mph in just 118 feet while the RAV4 required 128 feet to perform the same maneuver. 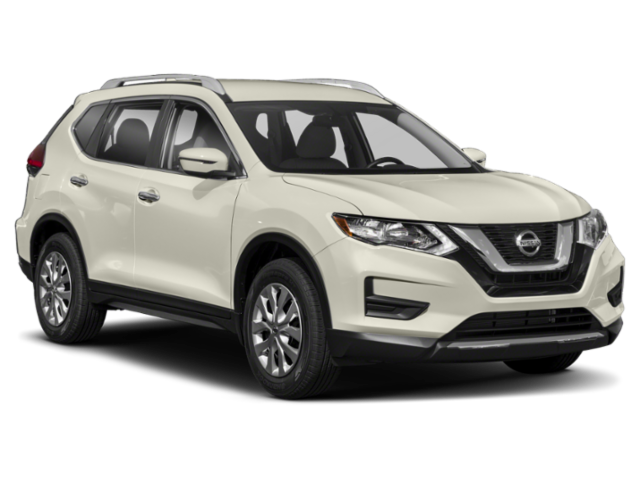 Test Drive a Nissan Rogue Today! 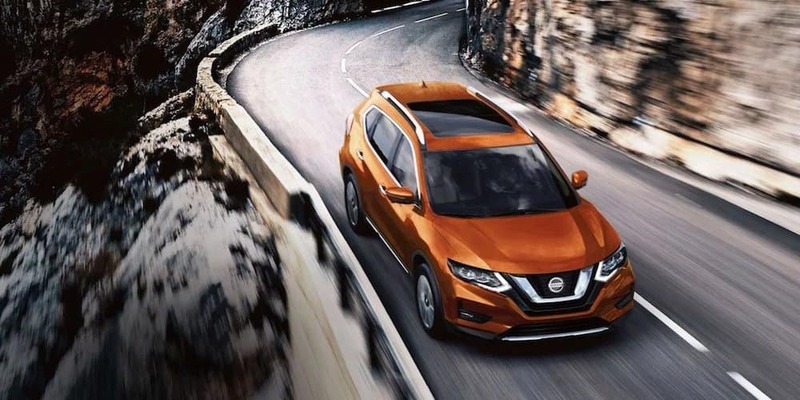 To learn more about the stylish new Nissan Rogue and Rogue Sport, or to schedule a Countryside area test drive, contact an associate at Bill Kay Nissan today.